To purchase any book please click the Order Now button and proceed to the Publication Order Form. Books will be sent by post or can also be made available at our general meetings. Note: Several of these books are also available for sale over the counter at Carey & Co, 70 Old Bells Line of Road, Kurrajong, NSW. Prices may vary. 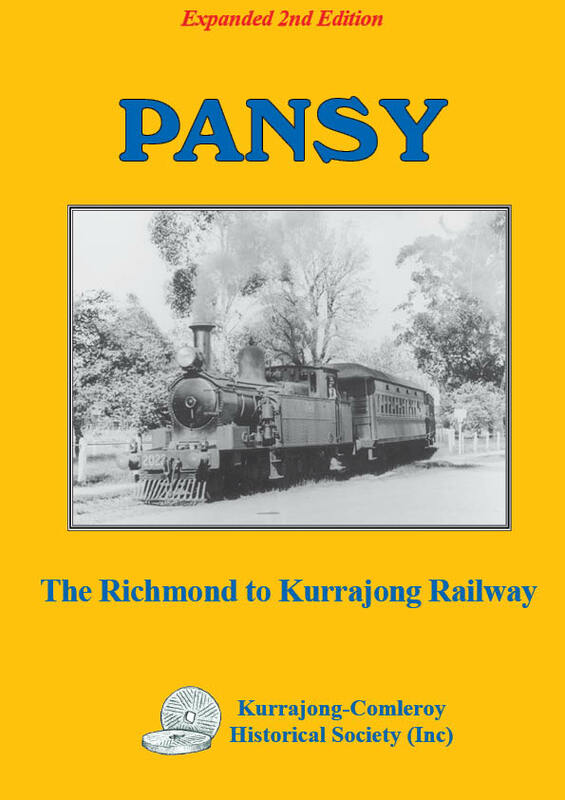 This 34-page book tells the story of the Richmond to Kurrajong railway line from planning through to its 26 years of operation and closure in 1952. The small train and its engine was affectionately known as "Pansy". The first edition of this book was originally published in 2000 by the Tourist Railway Association Kurrajong (TRAK). 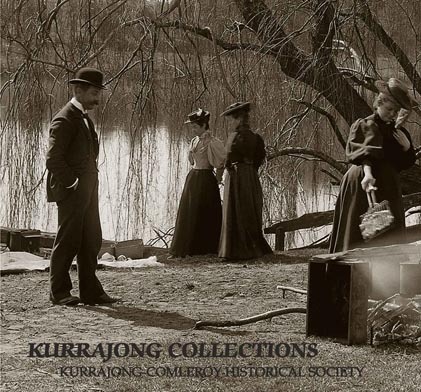 The Kurrajong-Comleroy Historical Society is delighted to now be offering the second edition for sale, which contains an additional four new pages and nine new images from the Society's archive. Published by the Kurrajong-Comleroy Historical Society (2011). This beautiful book is a sister book to 'Glimpses of the Kurrajong' and features archive photos of the Kurrajong region. It contains 68 pages of photos featuring many photos never before seen publicly. A fabulous collection of photos taken by the Woodhill family on glass negatives was obtained from the NSW State Library. There is also a section on famous architect Hardy Wilson, who drafted a radical plan for Kurrajong. 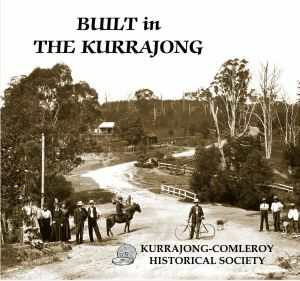 This new release book is a sister book to 'Glimpses of the Kurrajong' and 'Kurrajong Collections' and features archive photos of things that were 'built' in the Kurrajong region. It contains 80 pages of photos featuring many buildings and structures the public may not be aware of; an Oil Rig in Kurrajong Heights for example! More information. 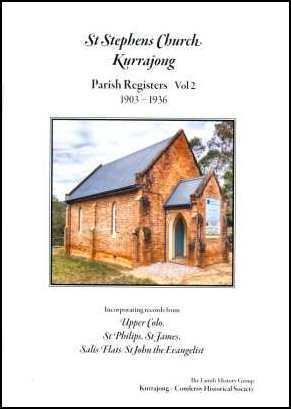 This book includes transcribed records from St Philips Chapel of Ease, North Richmond (formerly called 'Enfield'), St James Church, Kurrajong Heights and Salis Flats Mission Church (later known as 'St John the Evangelist'), Salis Flats (also formerly referred to as 'Sallys Flats', and today known as 'The Slopes'). It is a continuation of our earlier publication of the same name. Published by the Kurrajong-Comleroy Historical Society (2016). 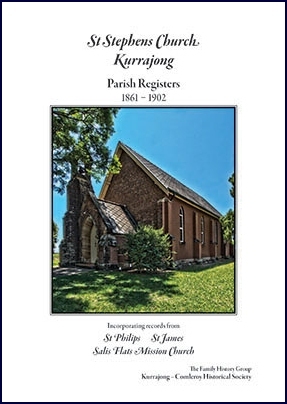 Together with the transcription of Marriages, Baptisims and Burials a history of Kurrajong's first church and school is documented, along with the subsequent history of the building of the associated churches as we know them today. A rather inclusive and detailed history of the individual lives of the St Stephen's parish clergy has created interesting reading. Along with gazetted records of a number of social happenings and a further chapter on stories behind the headstones, the publication indeed offers insights into the lives of the early settlers of The Kurrajong. Published by the Kurrajong-Comleroy Historical Society (2013). 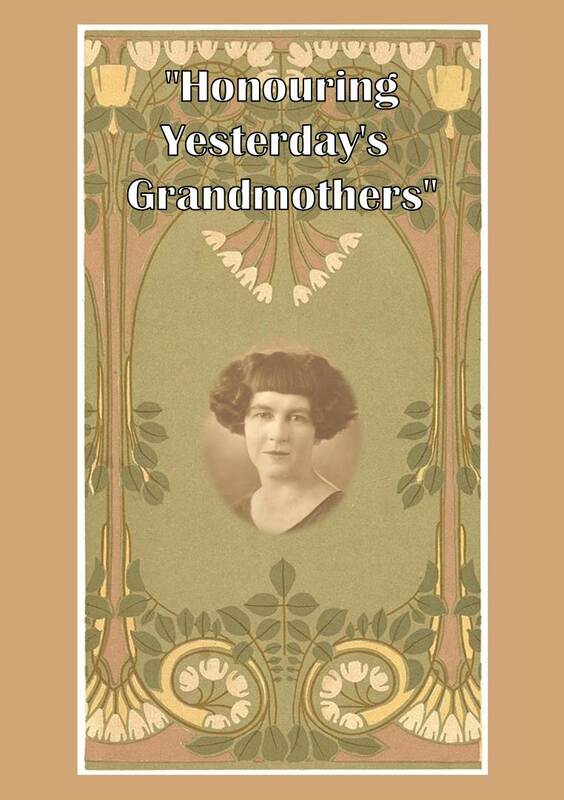 “Honouring Yesterday’s Grandmothers” book was put together after holding a High Tea with the same title. There were over sixty guests in attendance and each guest was asked to bring along a story or an item to talk about their memories of their grandmother. The idea came about to compile them into a book after we had ran out of time to read them all. We then asked everyone for a copy of their stories, and thirty seven people handed in 41 stories and photos, and so the book was created. Many old names of the Hawkesbury are included – Horrex, Lenord, Douglass, Turnbull, Greentree, Upton, Dunston, Arndell, Shepherd, Hornery, Davis etc. 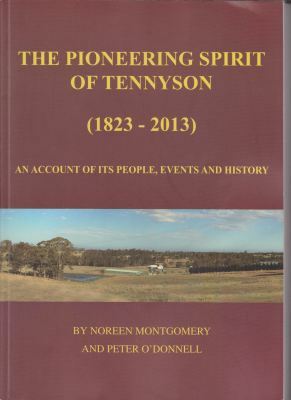 Illustrated account of pioneers in the Tennyson area of the Hawkesbury. Includes many photos (some in colour).